This is a short and sweet reference article for folks on the internets trying to find this info. 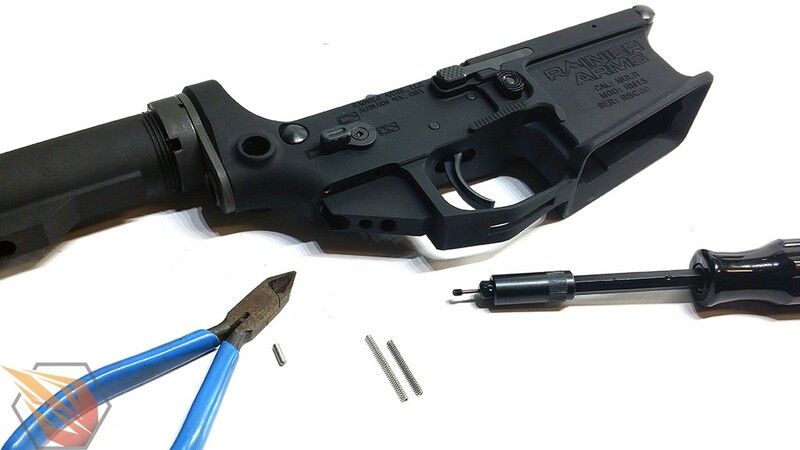 The RM15 lower receiver is reminiscent to the Seekins Sp223 lower receiver with their captured detent spring. 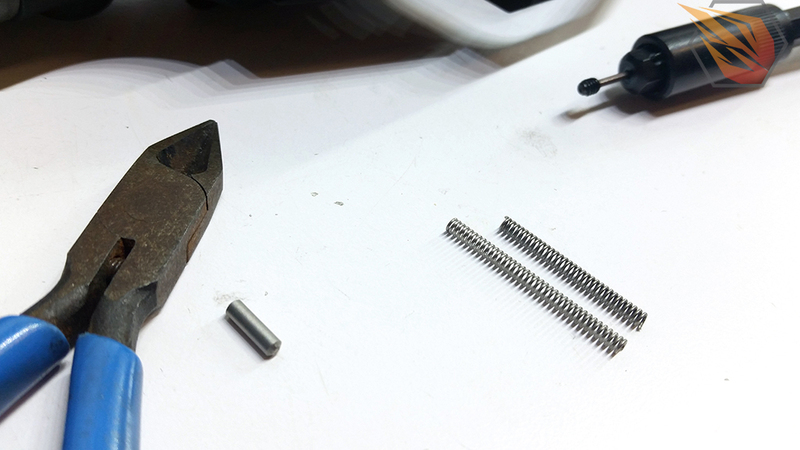 This gets us away from the traditional retention method of securing the spring with the buffer endplate. Just be sure you have a .050 allen wrench on hand because they are not commonly found in most generic tool kits. You will have to cut down the detent spring a few coils. Your results may vary due to spring manufacturers so test, cut, test etc until you find your solution. The setup in the following photos only needed 6 coils removed from the spring. If it does, leave us a comment below so we know to keep sharing info like this!